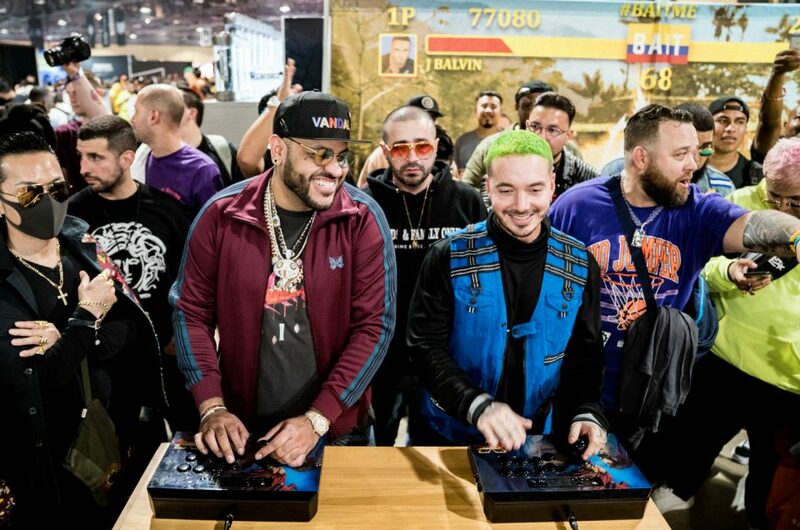 The rivalry between Ryu and Akuma has been one of the Street Fighter franchise’s longest running storylines. 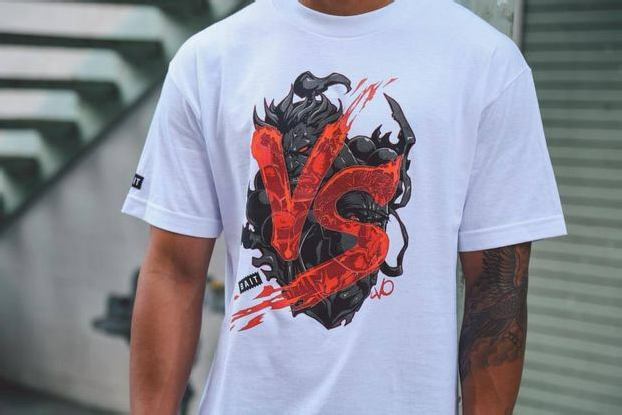 Akuma’s mission has been to tempt Ryu into embracing the Satsui no Hado – a dark, demonic form of ki – in order to realize his full potential as a warrior, something that the good-hearted Ryu has continuously rejected. 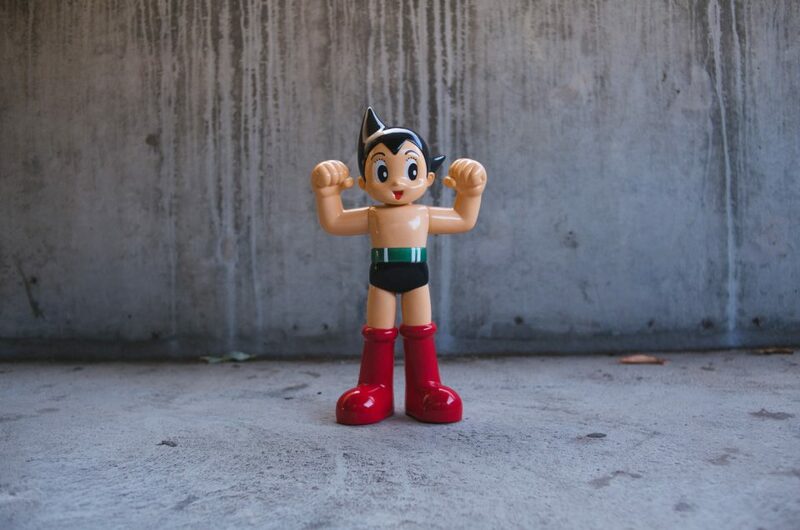 The games, anime, and manga have contained several battles between the two and their opposing principles. 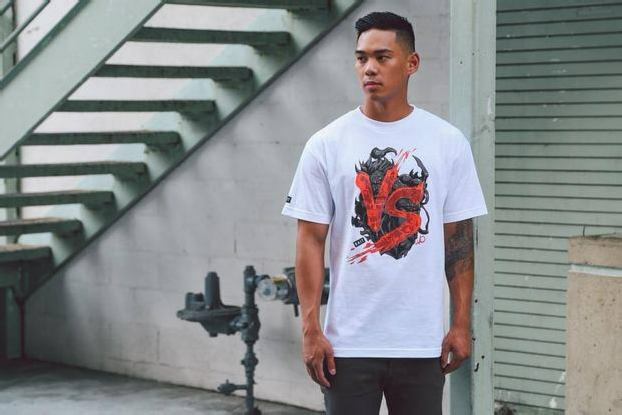 The “Akuma VS Ryu” design from the BAIT x Street Fighter apparel collection reflects this iconic rivalry. 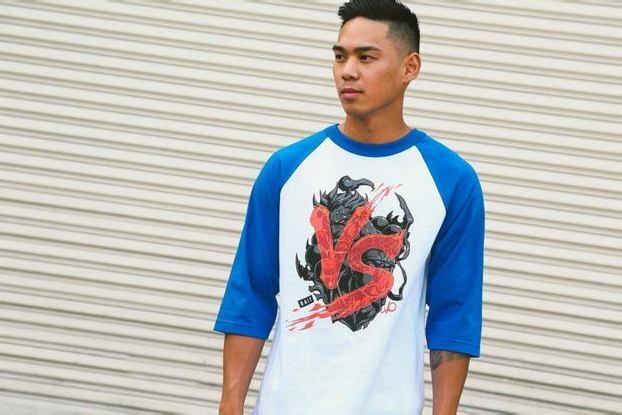 Available as a tee, baseball raglan, or tank, the fierce design is a play on the “versus” screen that appears before each match in the games. 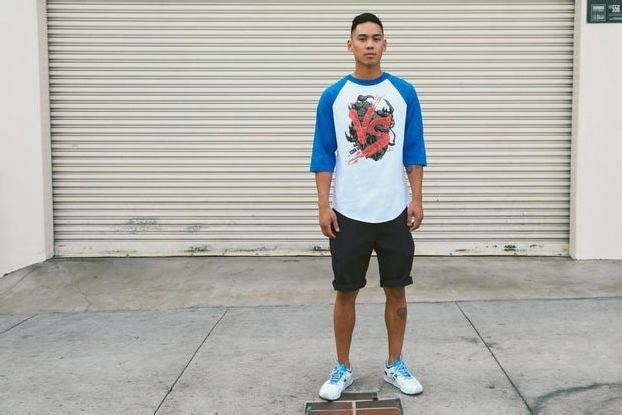 The tee and raglan are modeled here by #BAITmodel Kurt Tabion. Click for more images.